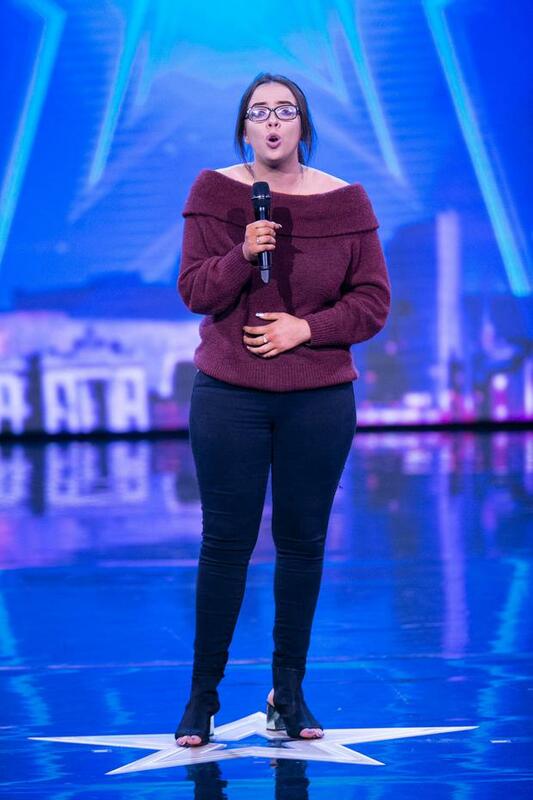 She comes from a family steeped in music, but Ireland's Got Talent hopeful Charlotte McNamara has vowed to let her own singing do the talking as she bids to impress the judges tomorrow. The Meath singer is the daughter of musician Frank McNamara, who was best-known for his work as musical director on The Late Late Show on RTE for 20 years. Her mother, Theresa Lowe, hosted the popular Where In The World? quiz show, which ran for nine years on RTE during the 1980s and 90s. 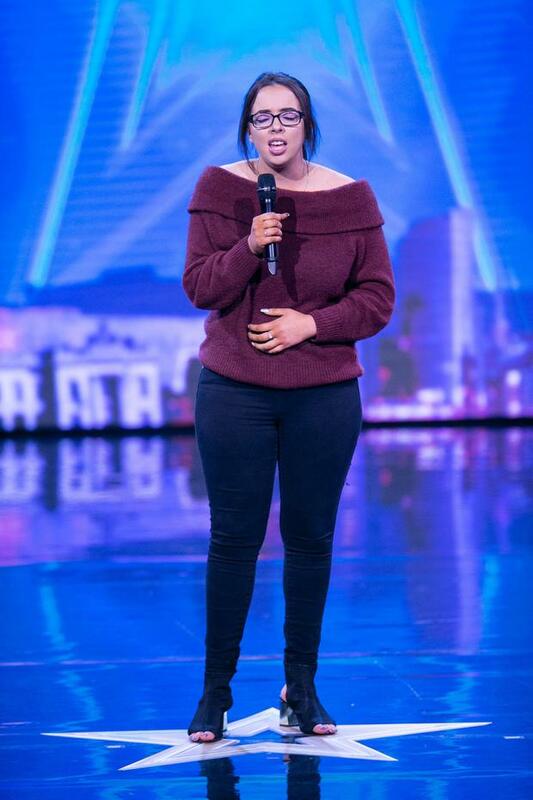 Now Charlotte is making a stab at the showbiz world for herself and will appear on stage at the Helix tomorrow night to try to secure a place in the next round of the competition. "While my mum and dad are well-known, I'm a very independent girl and I want to make it on my own steam," said the 18-year-old. "I think it's a great show. I watched it last year and I said I really would love to do that next year. "It's all just a really good experience and it's hopefully going to be great." A talented singer who is clearly following in her father's footsteps, Charlotte added: "I live for music. I never stop singing." Citing Demi Lovato, Ariana Grande and Christina Aguilera as her idols, Charlotte is hoping the talent contest will be a stepping stone for her into the music industry, with topping the US charts on her bucket list. The sixth-year student at Dunshaughlin Community College is no stranger to the stage either, having toured the country with her family in the past and performing in 13 venues across Ireland. It is Louis Walsh who she hopes to impress the most with her audition, having met him once at a show. There might be another familiar face among auditionees for Louis, as a former X-Factor contestant takes the stage. Storm (22) is originally from Canada and grew up in Belfast, auditioning for The X Factor in 2017 and making it to the Six Chair Challenge. Tune in to Virgin Media One at 7.30pm tomorrow.